Find vietnam English ESL teaching jobs in vietnam on ESL Jobs Lounge. 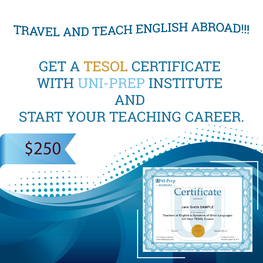 Get the latest ESL EFL TEFL TESOL English teacher jobs in vietnam & apply now. 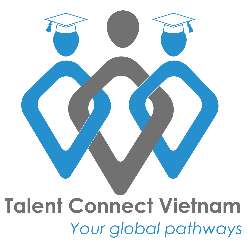 10 jobs found under "vietnam"
Salary: •	$1000-$1500 NET (22,500,000-33,000,000VND) per month, based on qualifications and experience.